The end of 2018 is the perfect time to state our truth & create the future. 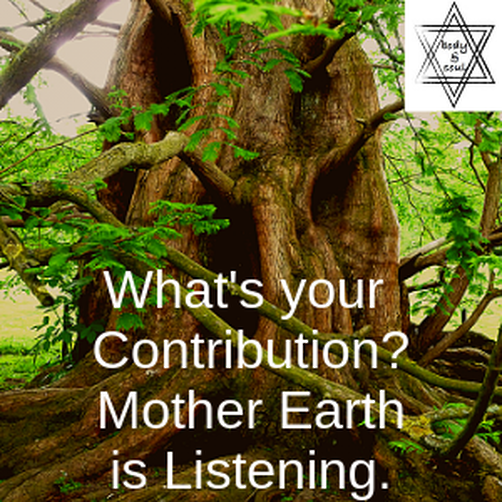 We gather in reverence to our mother earth, who gives us life and sustains our every moment. Join me in a journey to re-create our cultural connection to our planet and our home. Gratitude and Love for your contribution!